Government contracting is a competitive landscape. We realize there’s not a one-size-fits-all solution. The Select Group Government Services team offers a diverse portfolio of solutions, centered on teaming agreements, subcontracting, and a strategic small business partnership program. We leverage our robust Managed Services and recruitment divisions to help create a customized IT solution to fit your business needs. 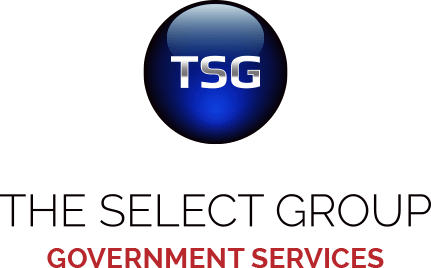 TSG takes an agile approach with diverse technical service offerings for our government clients. We do not prime any contracts, which makes us an ideal subcontracting partner. We can be a strategic recruitment partner to help you create a customized staffing solution or we can leverage our Managed Services division focusing on a diverse portfolio of IT Solutions. Staffing up a contract post award can be a huge task for any company. 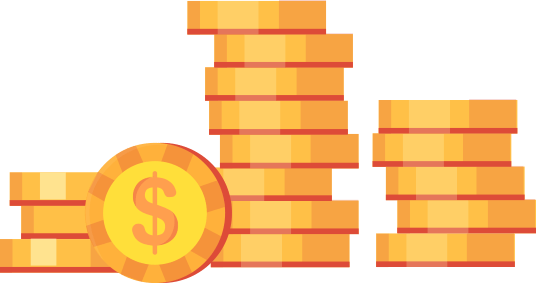 There can be challenges with each agency you support ranging from niche skills, clearances, on-boarding, background checks, and overall costs. The Select Group’s expertise in recruiting helps you deliver at a high level on a consistent basis around your business needs and timeline. Our goal is to help strengthen your current reputation by exceeding customer expectations with a robust staffing engine. Whether you are a small business looking for help around your recruitment strategy, or a large business looking for a business partner, TSG has a personalized solution for you. Large business partners have found success letting TSG identify and subcontract with the right small businesses, while providing our own recruiting power. We have a history of success in creating a customized solution to help bridge the gap, and are looking to expand our small business program with strategic partners, both large and small. The sales representative and supporting team that The Select Group assigned to my company go above and beyond to understand our staffing needs and provide the best candidates to address those needs. There are hundreds of staffing companies in the DC Metro region; the personal attention that The Select Group team gives us is the #1 reason we continue to go to The Select Group first. Check out these downloadable resources to learn more about the success of TSG Government Services. Our D.C. team has a dedicated division supporting Government projects and resource needs throughout the DC metro area. We also have a Huntsville, AL, branch supporting Governmental needs. Connect with a TSG team member and take the next step.